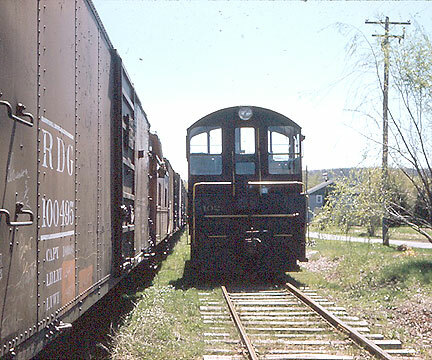 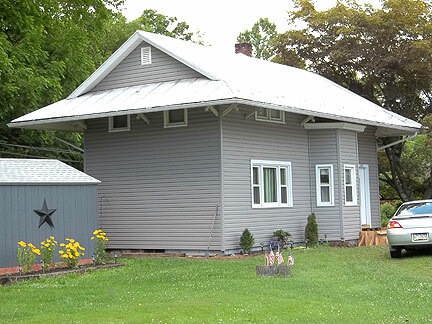 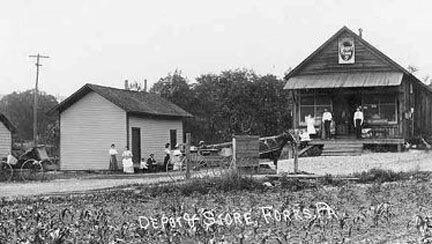 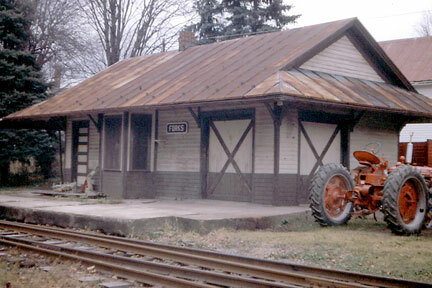 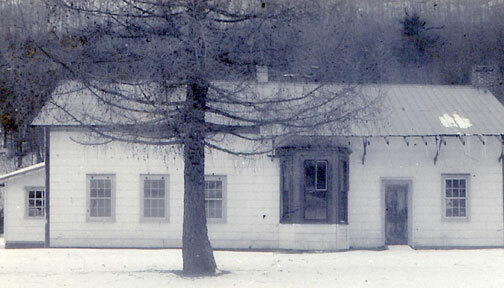 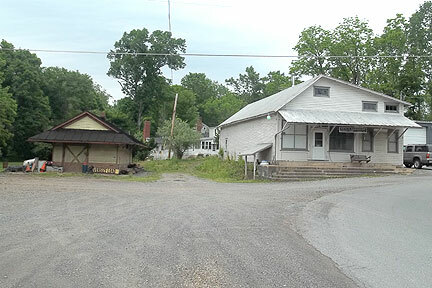 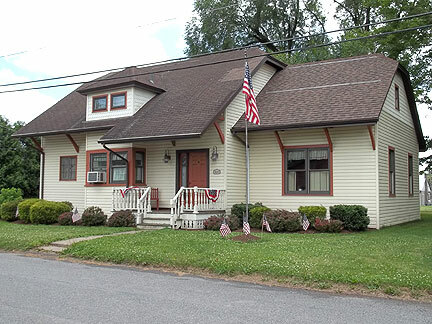 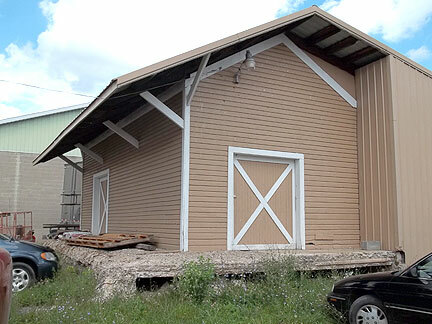 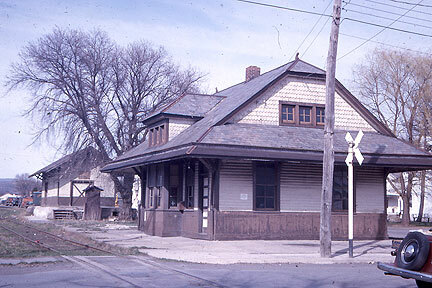 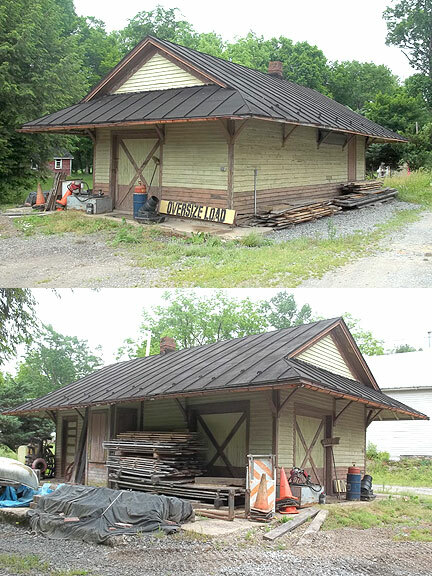 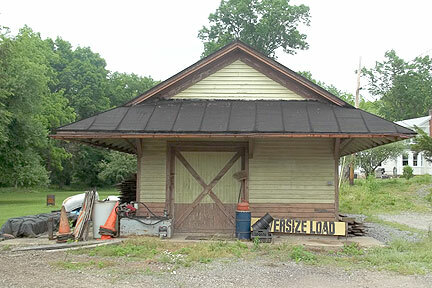 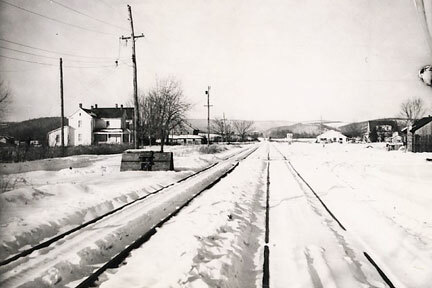 A Breif History - Benton, Forks, Stillwater and Jamison City were all once served by the Bloomsburg and Sullivan Railroad, which ran from Bloomsburg to Jamison City. 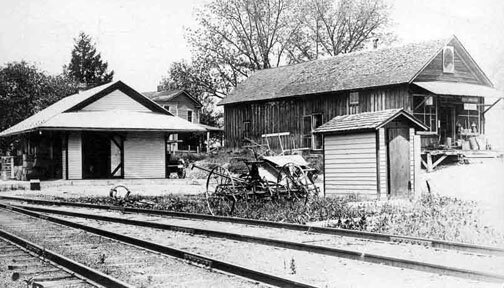 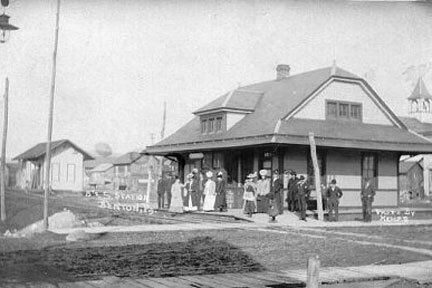 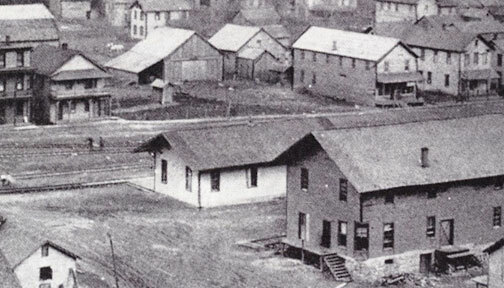 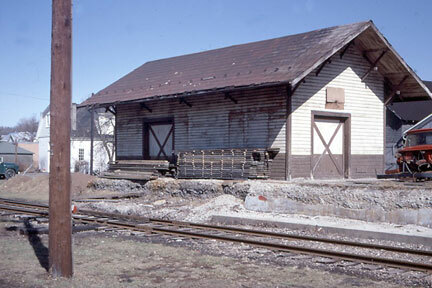 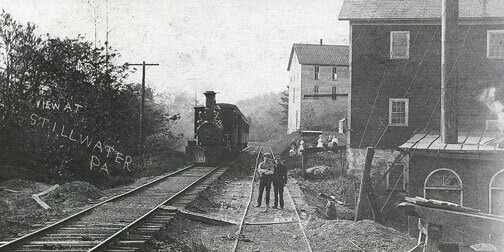 The tracks from Benton to Jamision City were removed in 1927 after the tannery closed. 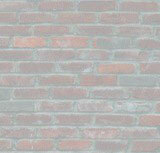 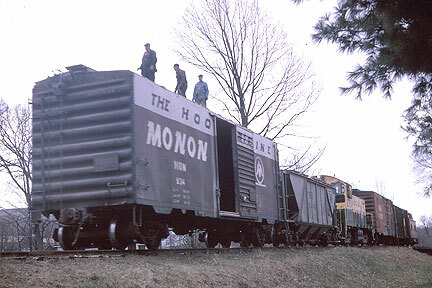 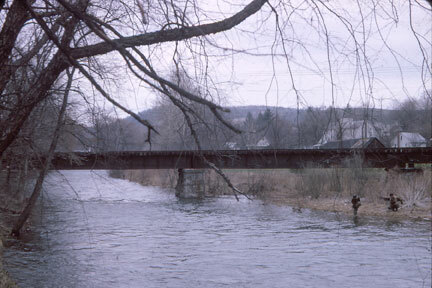 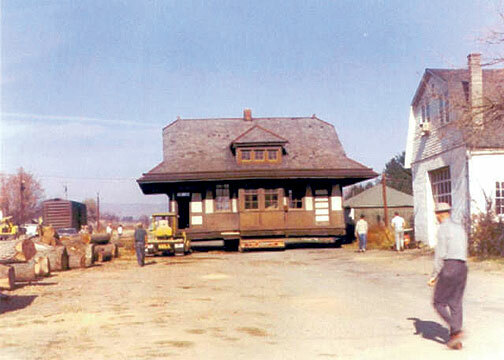 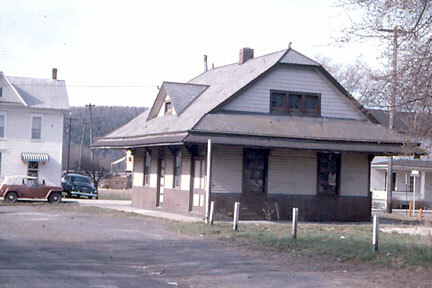 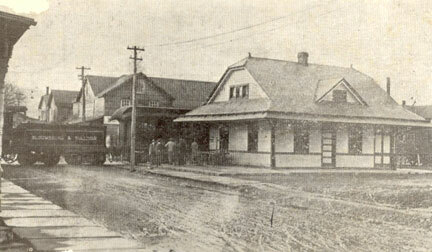 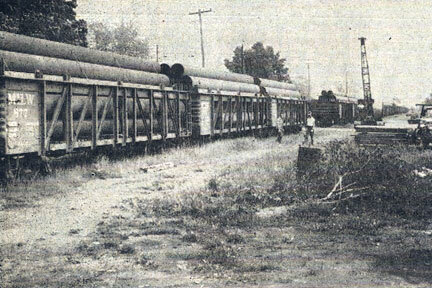 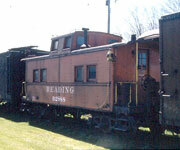 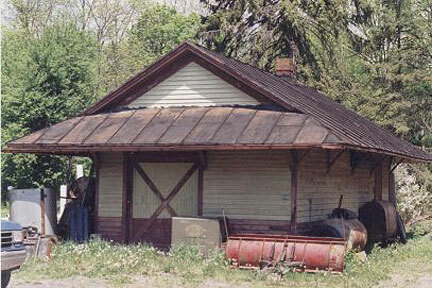 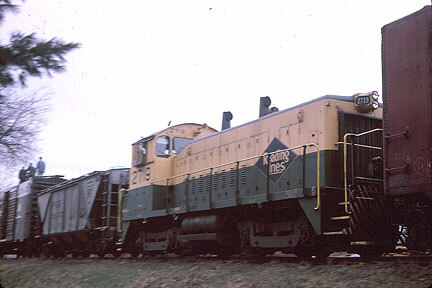 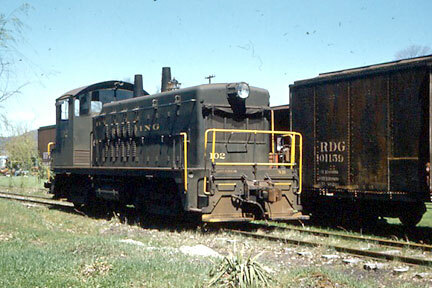 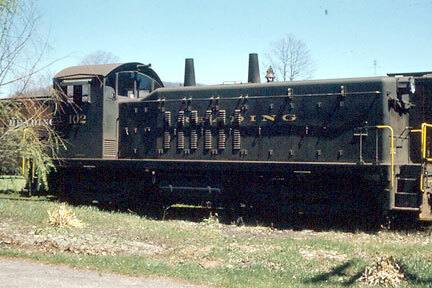 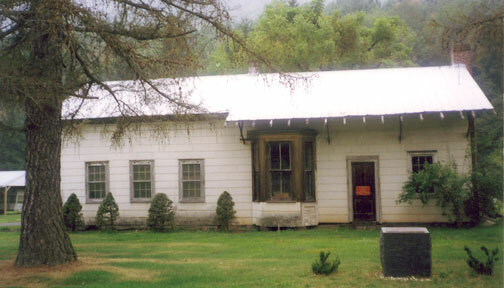 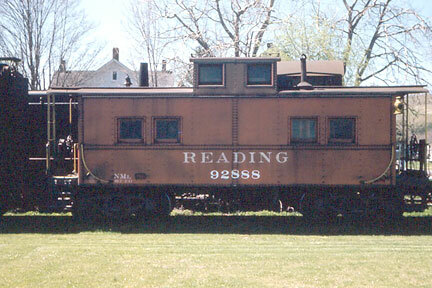 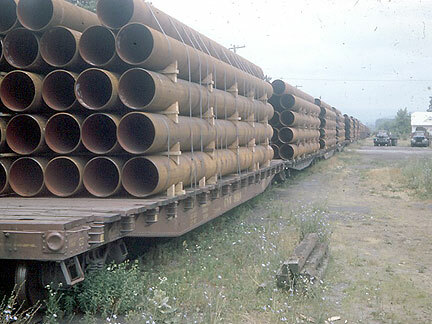 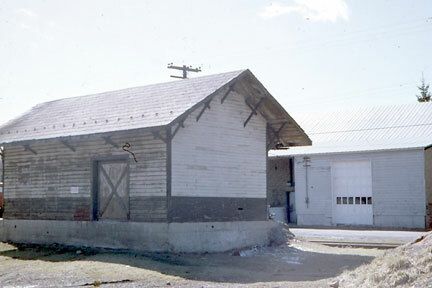 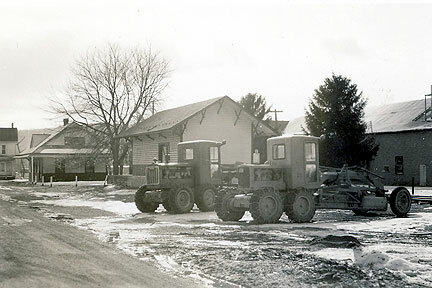 In 1928 the reamining line from Bloomsburg to Benton was bought by the Reading Railroad Company. 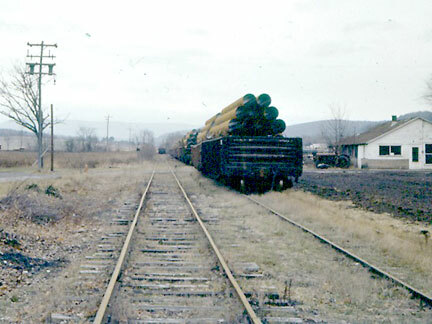 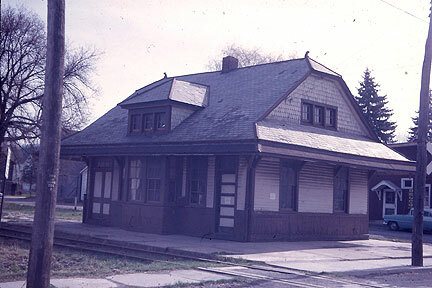 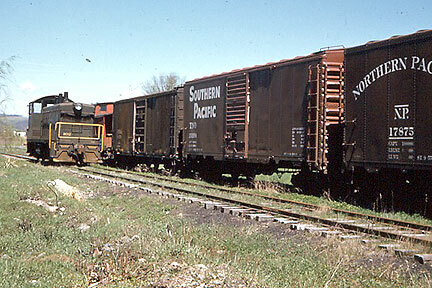 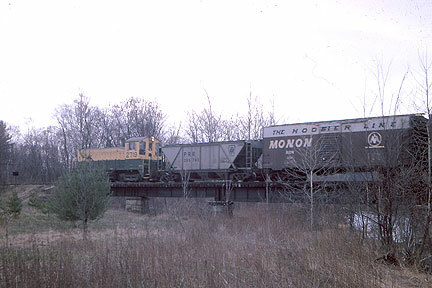 The Rerading Railroad operated the line to Benton until 1969 and after which the line was abandoned and the tracks were removed by the earlt 1970s.